Have new posts to The Logistical Lowdown delivered directly to your inbox! 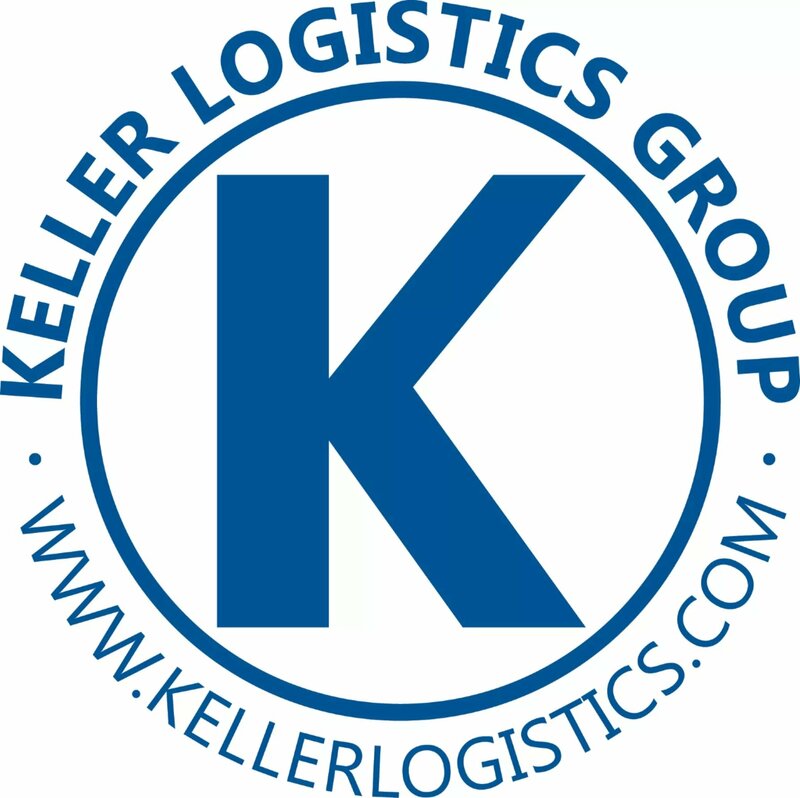 Our very own Keller Logistics Group industry experts write about a wide range of topics within the logistics industry to provide intel and insights to help logistics professionals stay on top of current trends and services within their industry. Simply complete the form below and you'll never miss a new post.